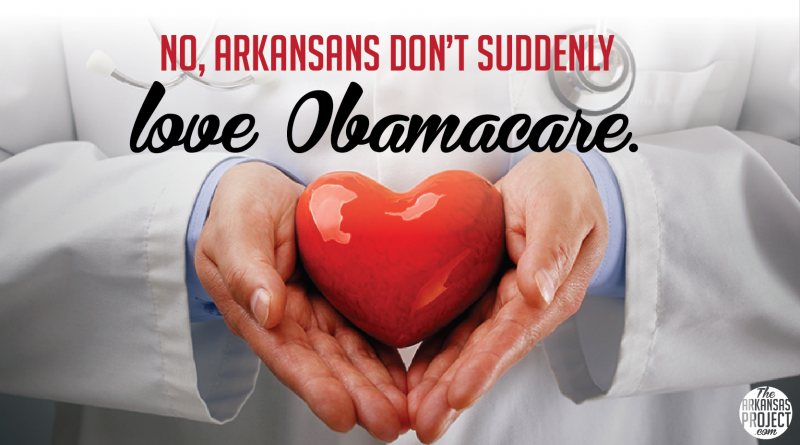 Obamacare coverage will likely be unaffordable — by the law’s own definition — for many middle income families in Little Rock in 2018. 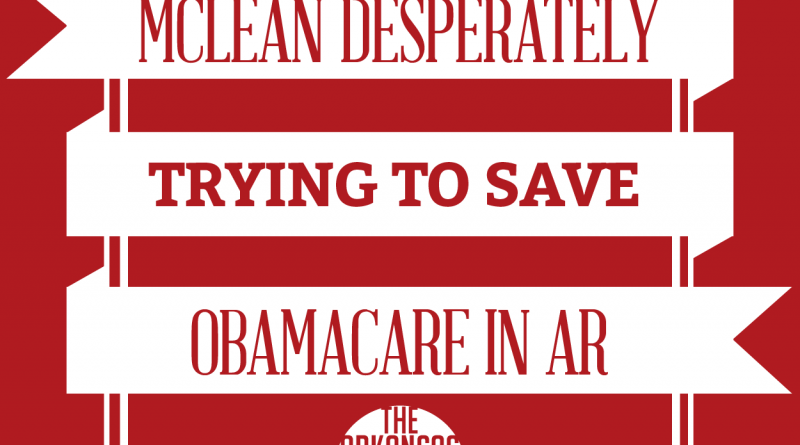 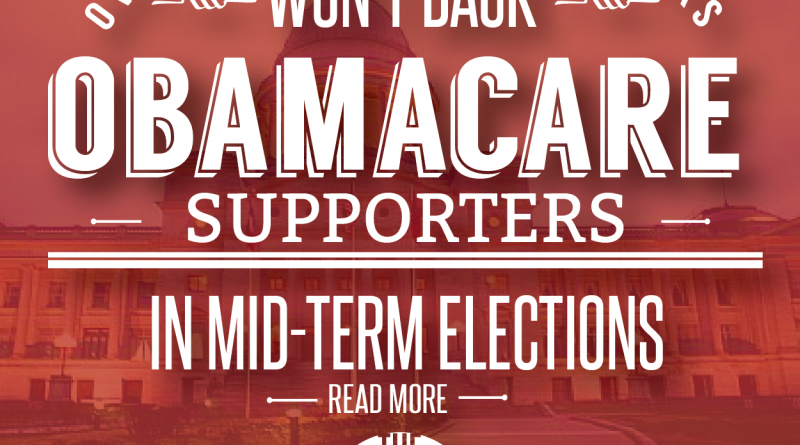 Does Arkansas suddenly love Obamacare? 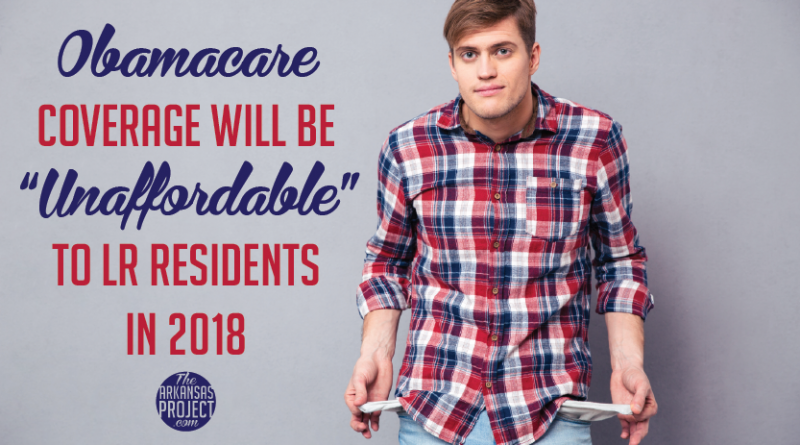 “Private Option” Medicaid expansion architects have been busy obfuscating news that broke last week about Obamacare architect Jonathan Gruber. 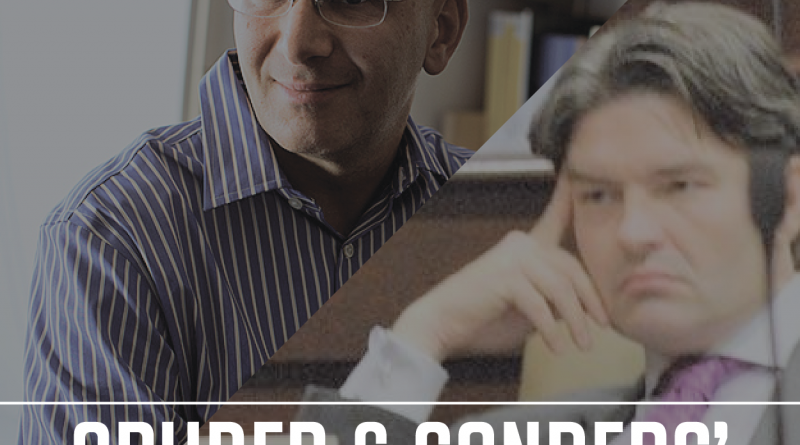 Gruber was caught telling the truth about various matters in a politically harmful way (also known as a Kinsley Gaffe) — for instance, he famously explained that it was “mathematically impossible” for the “private option” to be budget-neutral. 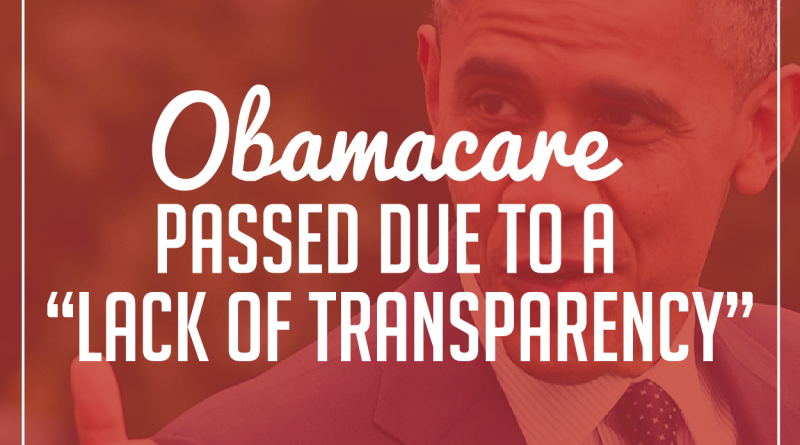 A new video of Jonathan Gruber, one of Obamacare’s architects, surfaced Sunday in which he said a “lack of transparency” and the “stupidity of the American voter” were big assets in getting Obamacare passed into law. 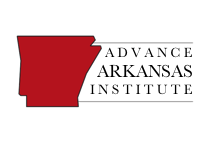 As loyal readers of this humble blog know, state Rep. James McLean, inaugural member of the Davy Carter wing of the Democratic Party, has been having more attendance troubles at the legislature in 2014 than I had with my 8 a.m. Women’s History class my senior year of college. 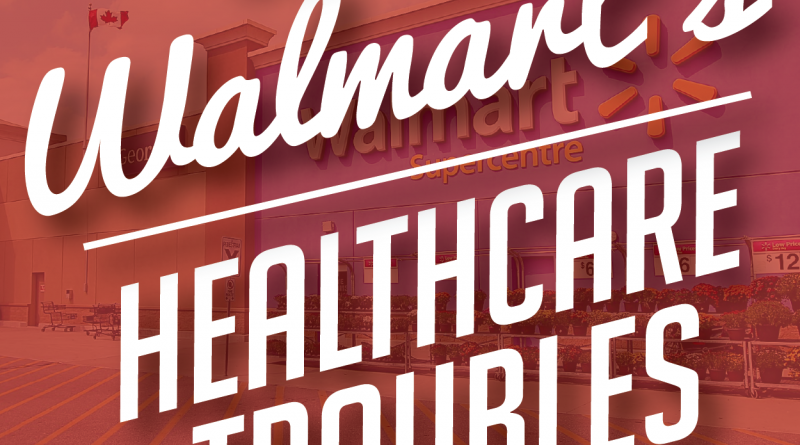 You may have heard the news earlier this week: Wal-Mart announced that it will soon do away with health insurance for approximately 30,000 of its part-time workers. 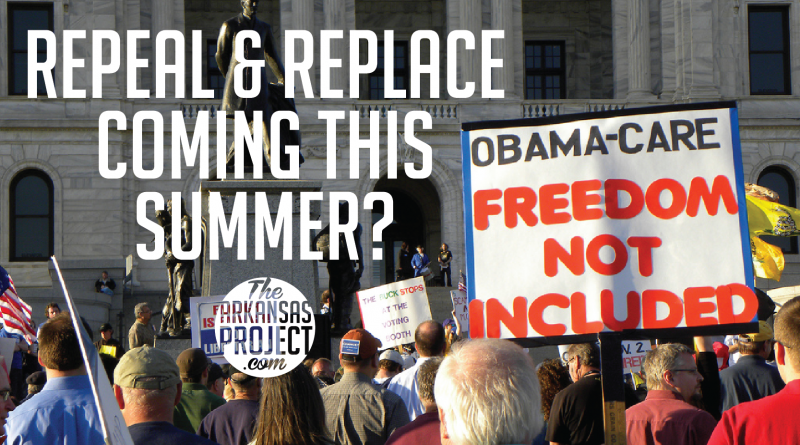 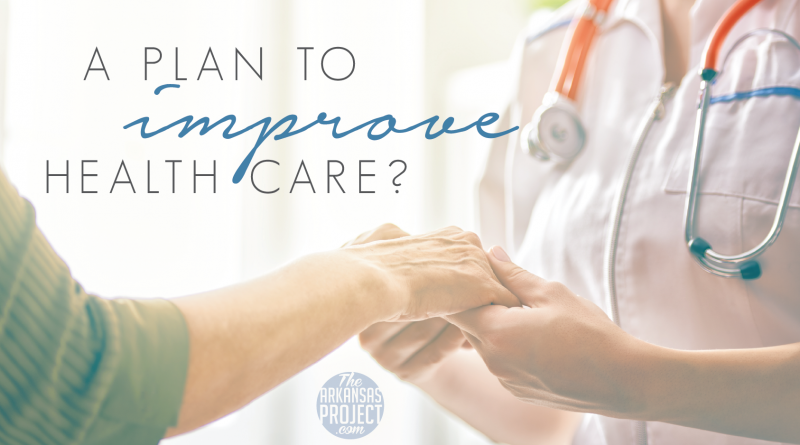 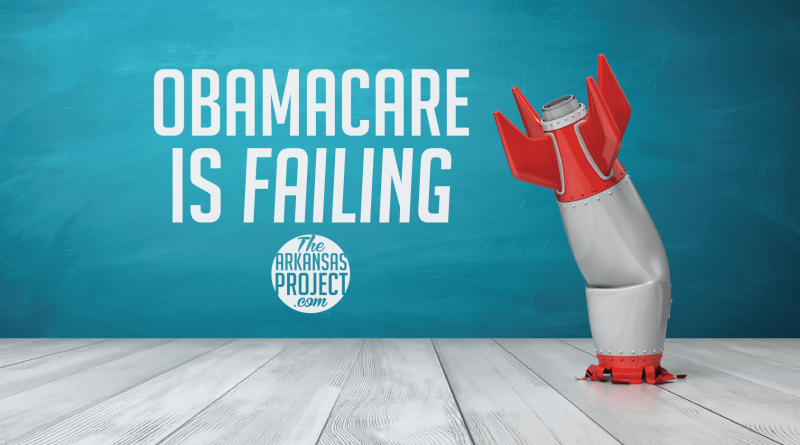 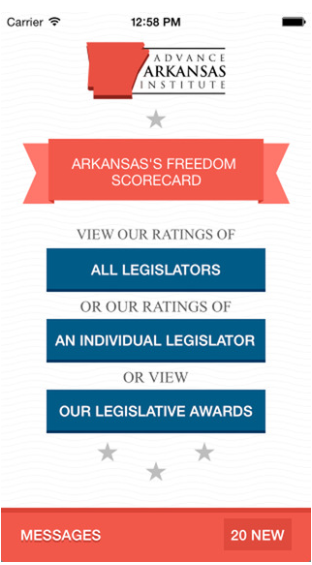 A new poll out today from the Foundation for Government Accountability (FGA) shows that despite some campaigns’ and officials’ ideas to the contrary, Obamacare is still a political loser in Arkansas for 2014.